Posted on February 2, 2018 at 2:22 pm. Meet Rocky Mount Mills first craft brewery, Koi Pond Brewing Company! Koi Pond started as a hobby and evolved into a new business supported by several friends and family. Today Koi Pond is a local favorite that uses local, seasonal ingredients to showcase North Carolina’s rich agricultural heritage. Learn more about Koi Pond in this exclusive interview with founder, Eric Ghiloni. RMM:How did you start your business? 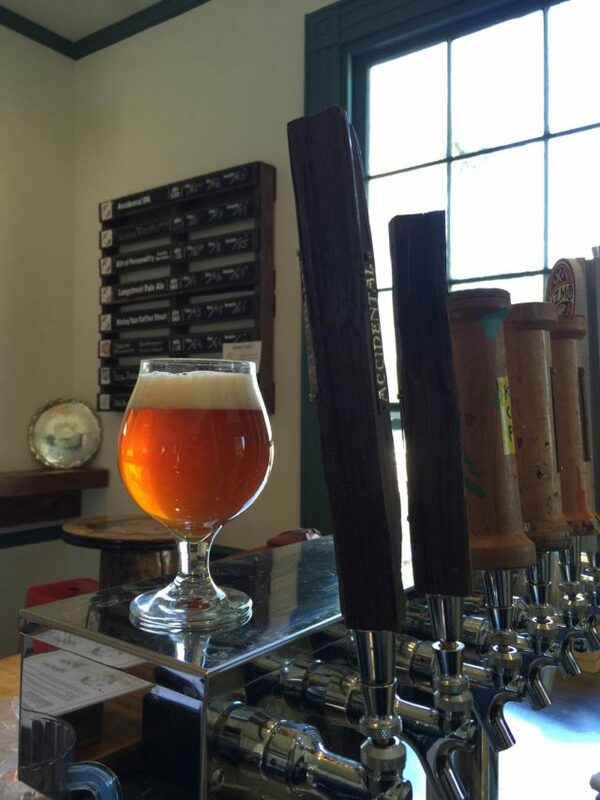 EG: Koi Pond Brewing Company began at home. I was extremely passionate about brewing and about making great beer. 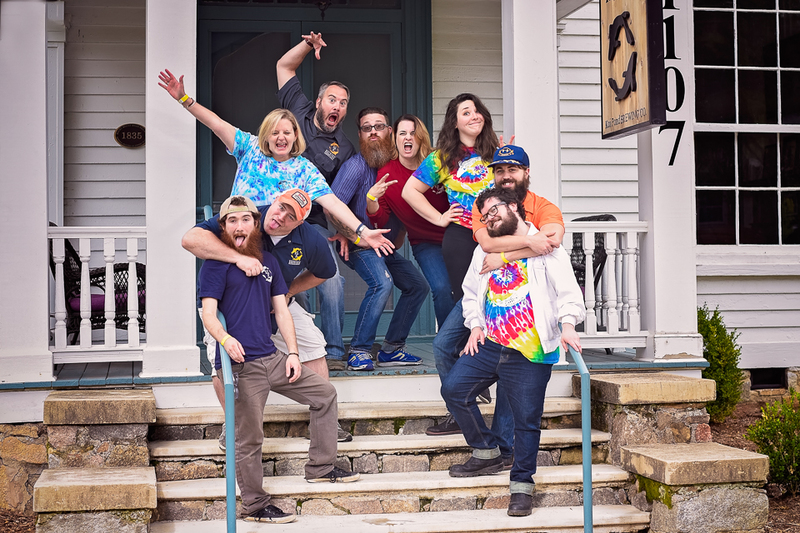 The partnership that became Koi Pond grew out of a shared love of craft beer and of the craft beer culture and the desire to brew great craft beer in Rocky Mount. RMM:What doesKoi Pond do better than any other business? EG:Koi Pond Brewing Company has combined locally-brewed craft beer, great live music, an amazing atmosphere and an inclusive social vibe to create a comfortable place to gather and have a great time while enjoying a pint of craft beer or a glass of wine. RMM:What do you want customers to be thinking about you after they exit your place? EG:Great beer.Cool place. Nice folks. 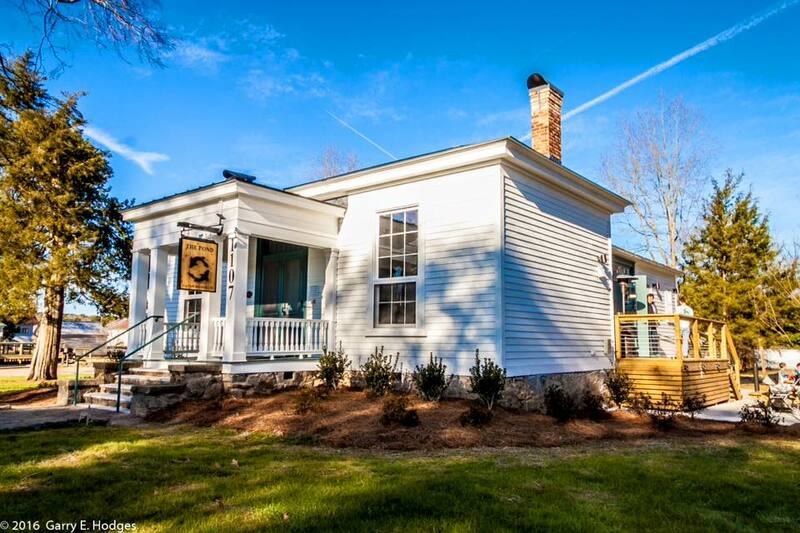 RMM:Why did you choose to make a home at Rocky Mount Mills? EG:WithRocky Mount Mills, we saw the opportunity to be a part of something bigger than just our business. The investment that Rocky Mount Mills has poured into our community has changed the landscape for local businesses, residential opportunities and tourism. We are proud to be a part of such an ambitious and community-focused development. RMM:What’s your single favorite thing about Rocky Mount Mills? RMM:What are the coolest things about being in Rocky Mount? EG:The people. We live in a very diverse town. I take great pride in being part of a team that has created a space that fosters diversity and is recognized for being a safe space for everyone. RMM:What is your life motto? EG: It’s all about love. EG: Koi Pond is a Rocky Mount original. The four of us (owners) were very intentional about making Rocky Mount the home for our business.